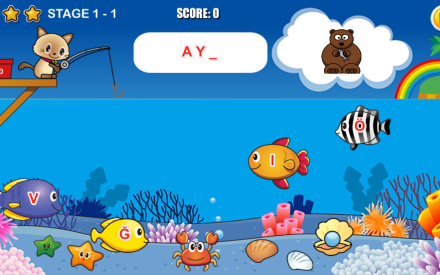 Your cat is hungry, want to eat fish and fishing at seaside. 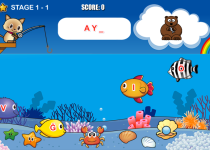 Touch and tap fish to catch them. 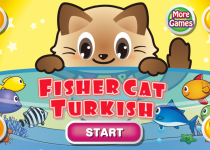 Cat eats only fish with correct answers. 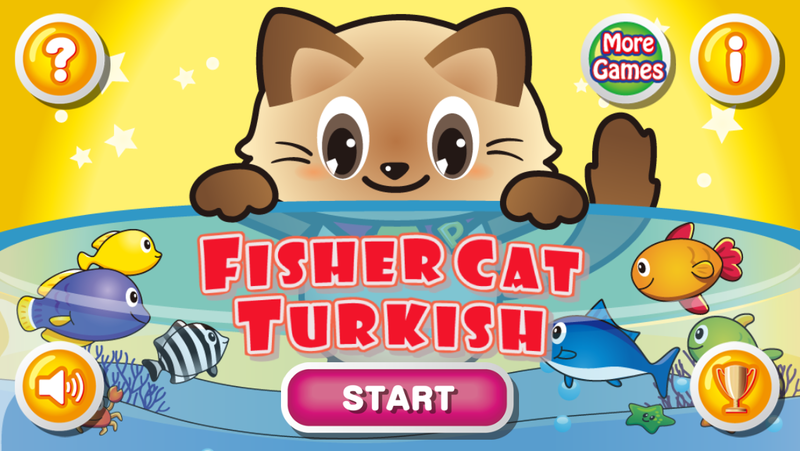 You can improve your turkish vocabulary while playing action game and you will have a lot of fun! 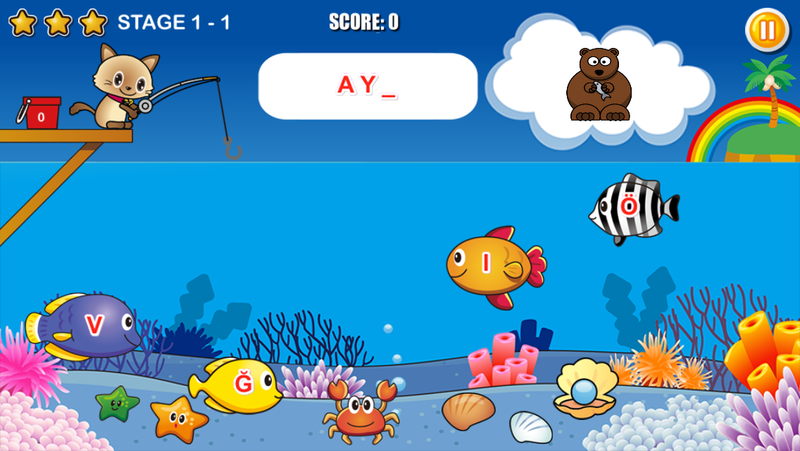 The vocabulary level is about middle school and junior high school. 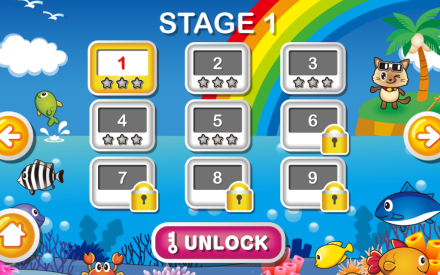 Kindergarten / preschool children at all ages, primary school and elementary school students can play 1st levels. 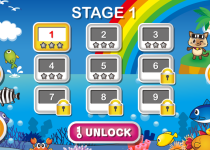 Helps to improve memory and brain skills. Recommended by teachers, best for boys, girls and kids. 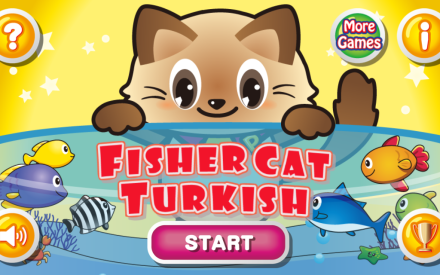 About 400 turkish words and pictures on this game. 2. You can get point, if your answer is correct to question. 4. You have bonus time, you can get fast extra points in this 15 seconds rush time. 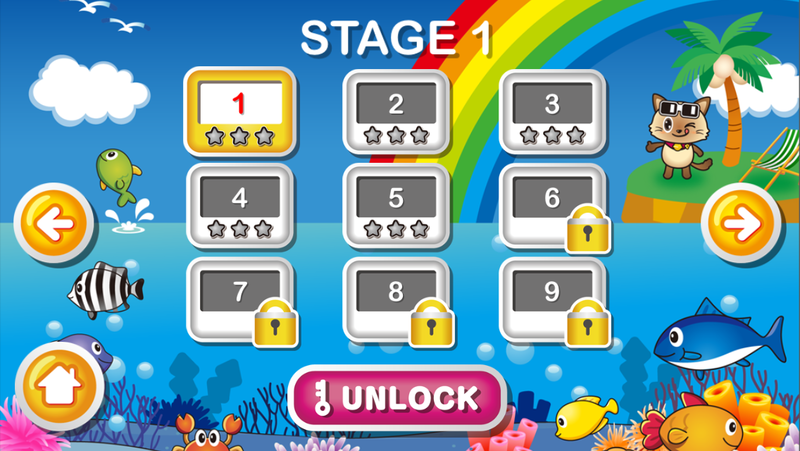 First 5 levels are free to play, unlock other levels for more fun.